We get down to the roots of your grass, supplying your soil with fresh oxygen, and priming it for the aeration and overseeding phase. For strong healthy lawns, you have to start from underground and work your way up. We’ll handle the process from start to finish, leaving you with a lush, green lawn at the end. Thatch, leaves, and debris all need to be removed in order for your lawn to continue to grow healthily. We remove the mess so your lawn can grow without restriction, and you can avoid slipping hazards, such as wet leaf piles. Take hazards out of your yard and have the cleanest lawn on the street during heavy fall weather conditions. Getting the perfect shape on your shrubs requires due diligence. For those without the time or green thumb to spend valuable effort on shrub trimming, our skilled landscapers can take your place. Keep straight, even, neat shrubs without dealing with the debris that follows. No matter how many shrubs you have or how large the job is, we’re equipped to handle it. You care about your home’s appearance, you may even have HOA requirements to abide by. Whether it’s a busy schedule or a keen eye for precise detail, let us maintain your weekly lawn mowing, and keep your property looking prim and proper. 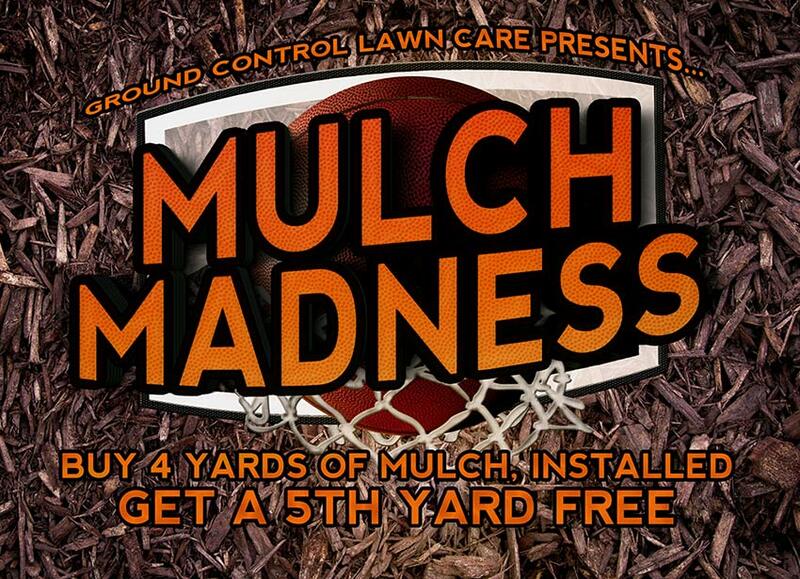 Mulching, sod, planting – they’re not typical tasks you’d like to perform on a Sunday afternoon. Landscaping is all about transforming and maintaining your lawn, bringing it from simple grass to a well-designed area that compliments the style and shape of your home. Even if you own a snow blower, nobody wants to be out there using it. Snow removal – particularly in heavy Baltimore county snowfall expectancies – can be aggravating. Let us handle your snow removal across all aspects of your property, ensuring your sidewalks and driveway are safe for pedestrians and USPS workers to avoid any liability. Maintaining your property can be a chore. You have better things to spend your time on; let us handle caring for your lawn. Contact us for the best lawn care services in Baltimore County!